Pharos University’s libraries are enriched with the latest books and scientific references covering various field of study. They also are supported with an advanced system of information technology. 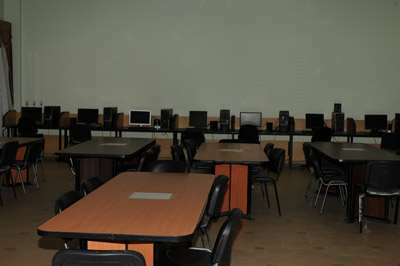 Besides, the university has a number of spacious study halls specially designed to provide the suitable environment for the students to learn effectively.